Announcement Custom Wedding Veils, Handcrafted Bridal Headpieces, Wedding Hats, Tiaras, Wreaths, Vintage Jewelry, Bags, Shoes and Accessories that Compliment your Wedding Style. Like us on Facebook at https://www.facebook.com/nybridalveils. 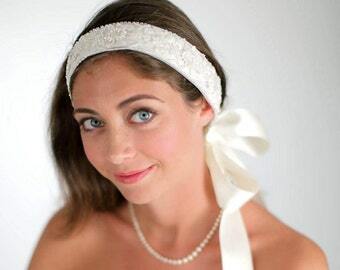 Custom Wedding Veils, Handcrafted Bridal Headpieces, Wedding Hats, Tiaras, Wreaths, Vintage Jewelry, Bags, Shoes and Accessories that Compliment your Wedding Style. I was a little worried buying jewelry based off of a picture because you never know how it’s going to look in person, but this was exactly what I had been looking for and was beautiful in person. My order arrived in a timely manner, came in a nice jewelry box, and with a hand written thank you note. This store goes above and beyond!! Thank you!! It's so elegant on, the picture doesn't do it justice! 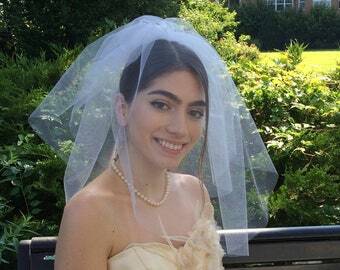 Classic 30" blusher with a Cathedral Long Veil. 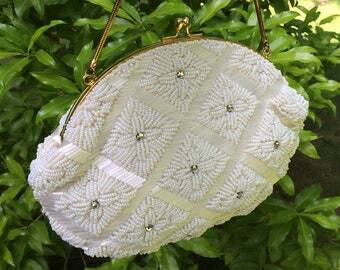 Something special when triple pearls are added to a blusher veil! 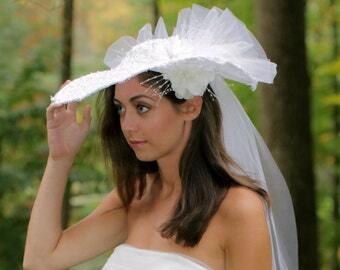 Add a veil to your rhinestone crown! 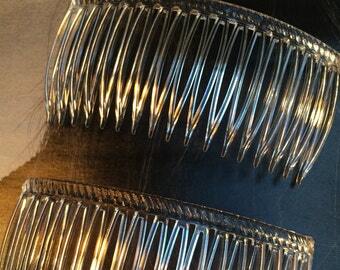 Blowing in the wind, fingertip veil with a grip-tuth comb! 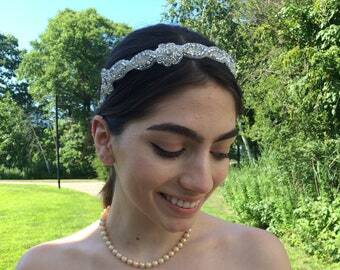 Handcrafted bridal headpieces, veils and vintage accessories that compliment your wedding style. 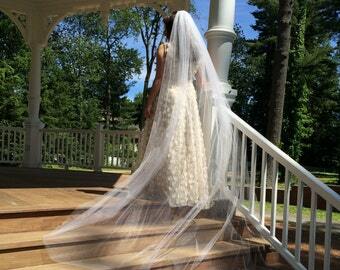 Thank you for visiting New York Bridal Veils. We offer a collection of hand crafted Bridal Headpieces, Custom Wedding Veils, Wedding Hats, Tiaras, Wreaths, Vintage Jewelry, Bags, Shoes and Accessories that Compliment your Wedding Style. All Headpieces, Veils and select Accessories are made to order and will be carefully inspected and packaged before being shipped to you. 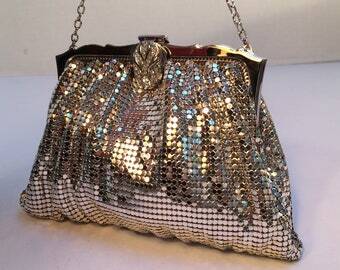 All Vintage items as well will be inspected and shipped as noted in their listing. 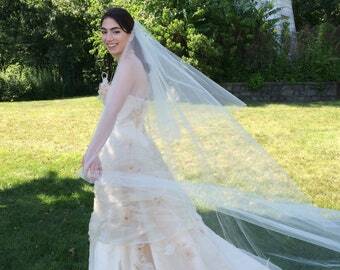 Please understand that New York Bridal Veils cannot accept any returns or exchanges on all items sold. Please be sure to view all listing photos and read descriptions with detailed measurements carefully. However, we want you to be 100% satisfied with your purchase. We stand behind our goods and services and want customers to be satisfied with them. We'll always do our best to take care of customers. If you have any concerns after receiving your item, please contact us within 48 hours. 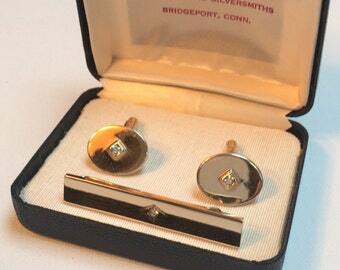 We handle returns on a case-by-case basis with the ultimate objective of satisfying the customer. If New York Bridal Veils does accept a return, a confirmation number will be issued to you prior to sending it back and you will be credited for a full product refund when the item is received. Please ship back your item in the original box and in the same condition as you received it. The shipping cost to return your item with insurance covering the value of your purchase, is the sole responsibility of the buyer. 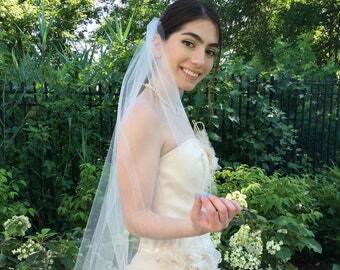 New York Bridal Veils accepts payment through Paypal and direct credit card checkout. Visa, MasterCard, American Express and Discovery. We also accept Etsy gift cards. If for any reason you need to cancel your purchase, please request a cancellation within 48 hours of placing your order. Packages shipped within the United States will be sent using United States Postal Service Priority Shipping, with an estimated shipping time of 1-3 business days. Or you can choose, USPS Priority Mail Express with a shipping time of 1-2 Business days. 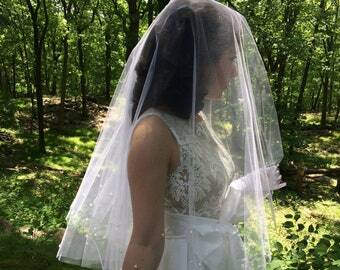 The shipping cost is calculated and based on the size and weight of the box that will accommodate your Bridal Headpiece, Veil or Accessory and your distance from our location in New York State. Once your item is shipped you will be sent a tracking number to follow your package. *Please note that shipping times are estimated and apply only to deliveries made within the contiguous U.S. Transit time may vary for orders shipping to Alaska, Hawaii, Puerto Rico and all other destinations outside of the contiguous U.S.
Headpieces, Veils and select accessories are made to order and shipping times needed to complete each item vary depending on the item purchased. Time frame needed to complete each item before it is ready for delivery is noted under each listing. 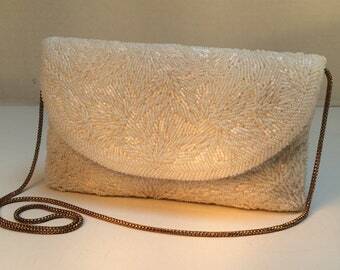 Vintage items are one of a kind and ready to ship in three to five business days. You will be notified from us once your purchase is on its way. *Please convo me prior to purchase if you are unsure when an item will be ready to ship to you or if you need an item rushed to you for a specific date. We ship world wide on most items. If you are interested in purchasing a specific headpiece, veil or accessory and do not see that we ship to your country, please contact us to see if arrangements can be made to accommodate you. Packages will be sent using United States Postal Service Priority Mail International shipping with an estimated delivery of 6-10 business days. Or you can choose, USPS Priority Mail Express International with an estimated delivery time of 3-5 business days. Please note that shipping times are estimated and package deliveries can vary especially during the holidays. 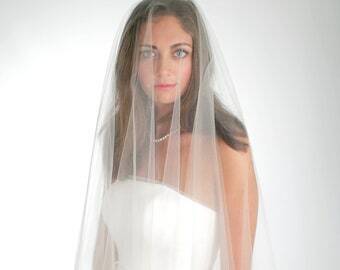 New York Bridal Veils cannot be responsible for any delays of packages held in customs. Insurance coverage is provide on all our packages for your protection. If you are an international customer, any duties or taxes if required to receive your goods will be the sole responsibility of the buyer. The cost of shipping is calculated and will depend on the size of the box needed to accommodate your Bridal Headpiece, Veil or Accessory. The weight of the item purchased and your distance from our location in New York State. Headpieces and Veils are made to order and shipping times needed to complete each item vary depending on the item purchased. Time frame needed to complete each before it is ready for delivery is noted under each listing. 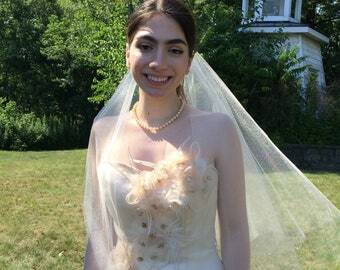 All headpieces and Veils are made to order and small changes to existing style numbers from New York Bridal Veils are welcome and frequently made with no additional charge. Please convo me prior to purchase to discuss your ideas. Sample cuts are available to view materials used prior to making your purchase. We are here to help you with any questions you may have prior to making your purchase. 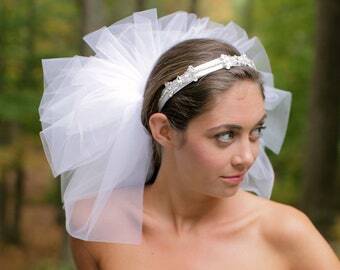 Purchase of a New York Bridal Veils Headpiece or Accessory, does not relinquish copyright ownership. 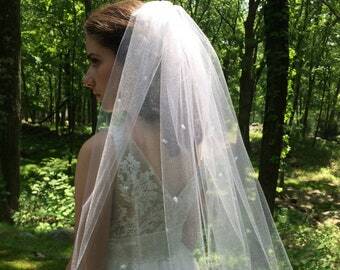 All photography and images are also copyright to New York Bridal Veils.